The Paytm Payments Bank is finally here for all users, months after it was launched in May. At the time, the bank was launched in beta, and users could only sign up via an invitation based system. Now, with the latest app update to Paytm 6.0.0, the bank is open to all users, on both Android and iOS. As of now, the service is only available through the Paytm apps – you can not sign up via the Web browser, and there are no physical branches where you can sign up yet either. 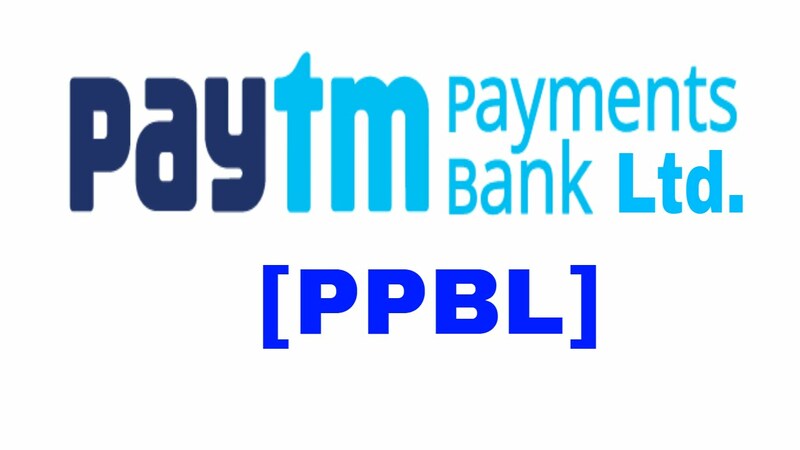 Ahead of the Payments Bank launch earlier this year, Paytm had created a new corporate entity, the Paytm Payments Bank Limited, which holds both its wallet business, and the new bank business. Although they’re both run by the same company, the payments bank is different from your Paytm wallet. When you update the app, the first time you open the app you’re greeted by a popup about the bank, and in case you don’t tap on this, you can revisit this screen by tapping on the bank icon on the home page. If you proceed, the app will then ask you to set a passcode for the bank, and ask you to appoint a nominee, which is a pretty simple process. Next, you have to enter your address – if you’ve shopped from Paytm, your saved addresses are shown here, or you can enter a new address. You also have to enter your Aadhaar number, and name as printed on the Aadhaar card, and then Paytm will organise a representative visit to carry out the KYC formalities and create the account. If you’ve already gotten KYC done for the Paytm wallet, this step is done automatically, according to reports. The whole process is pretty seamless, and you can create an account in minutes without having to go to a bank branch, or filling in a lot of paperwork. As with Airtel, your phone number is your account number. You can see your bank statement, alongside the wallet statement, in the Paytm app. The bank account has no minimum balance requirement, though maximum balance is capped at Rs. 1 lakh. Unlike a wallet, payments banks are allowed to offer interest on deposits, and Paytm Payments Bank is offering interest at 4 percent per annum. Paytm also says that all electronic transfers including UPI from the bank account won’t see any transaction charges. You’re also issued a virtual RuPay card to use online, at no additional charge. However, if you need to transfer money from your Paytm Wallet to the bank, you’ll have to pay a fee of 3 percent on this, according to the Paytm website. Also, physical services such as a chequebook, demand drafts, and debit cards, will be available but for a nominal fee. The debit card can also be used to make withdrawals from ATMs. Paytm is not launching its own physical ATMs, but you can withdraw money with no additional charges five times a month from other bank ATMs, after which there is a Rs. 20 withdrawal charge, which is a standard provision. In contrast, Airtel is offering a higher rate of interest – 7.5 percent – but it is not offering a debit card. Instead, it is providing a virtual debit card that can be used online at no additional charge. There are some limitations on payments banks – one is that these banks are not allowed to issue loans, which also means that they can not issue credit cards. However, payments banks can partner with other financial institutions, to offer additional services, so more features could be rolled out over time. Beware! Cheque bounce case will lead to this big penalty now!